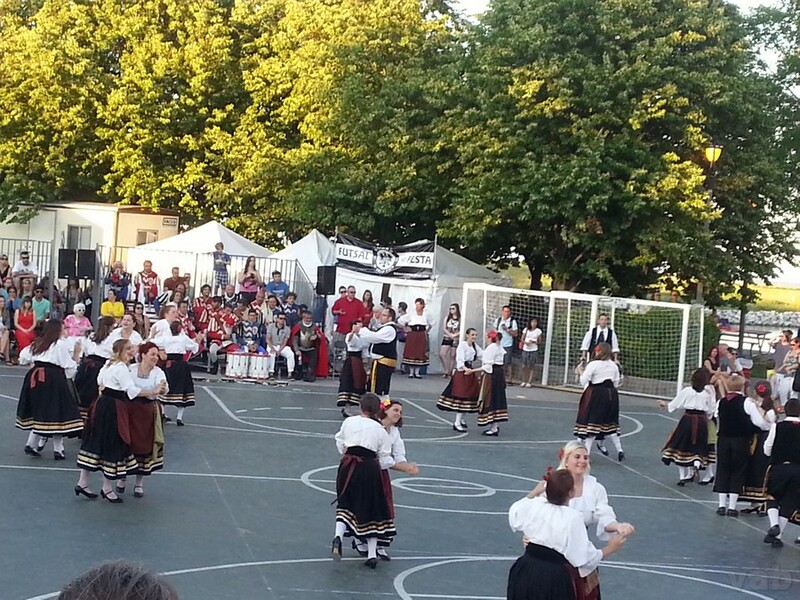 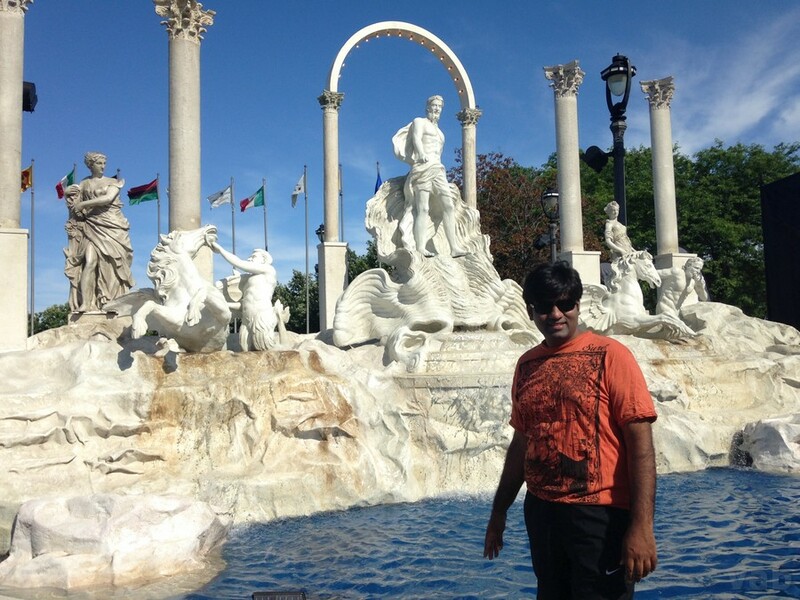 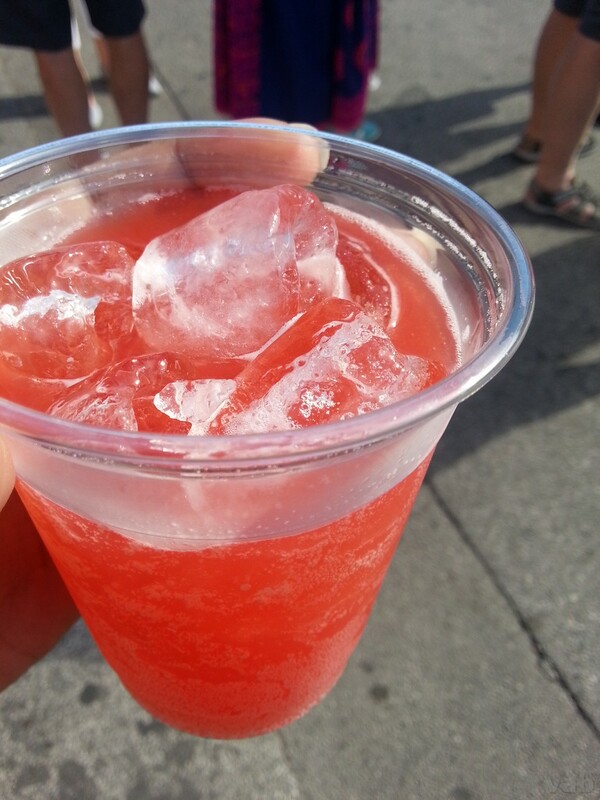 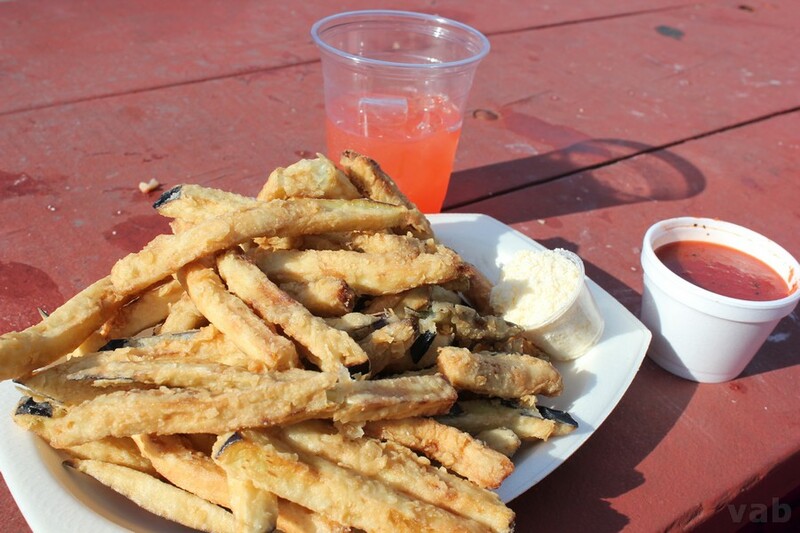 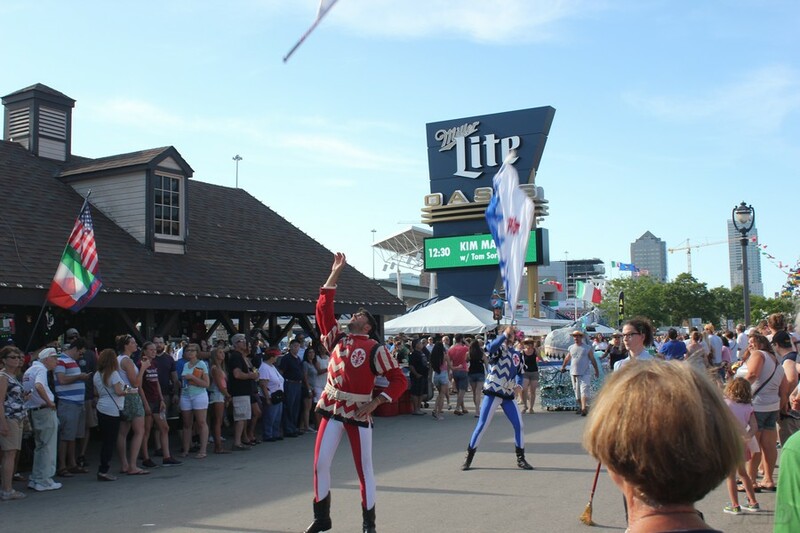 The Festa Italiana, Milwaukee which took place from Jul 17-19 was a real cultural treat! 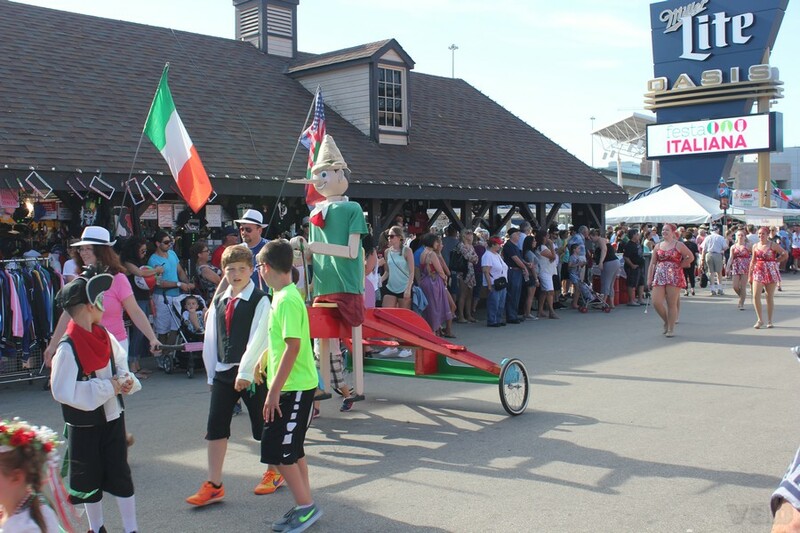 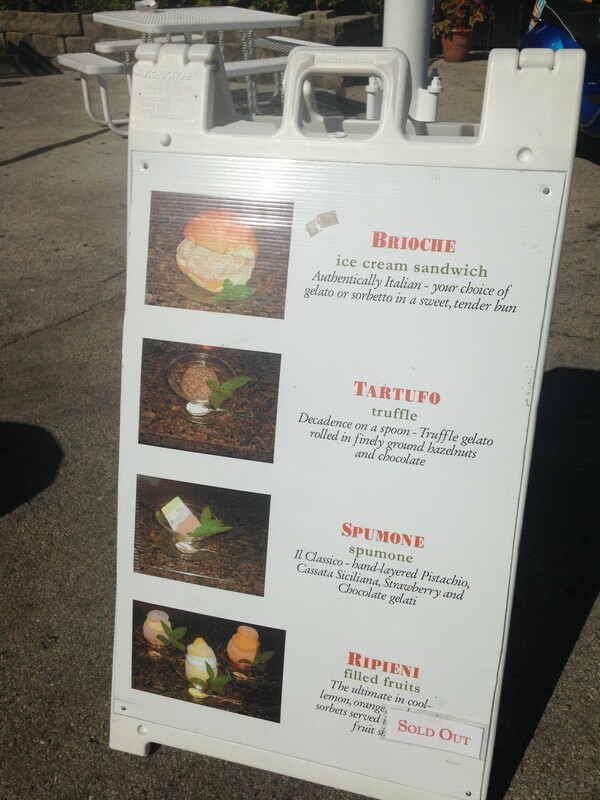 I attended the Festa Italiana on Sunday, Jul 19 and here are my experiences from the festivities. 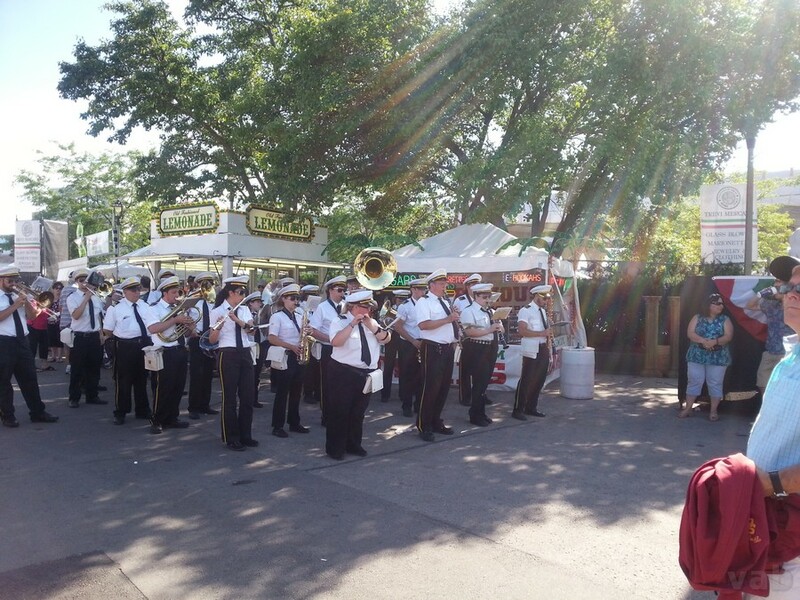 Festa Italiana Milwaukee - The royal welcome with bands playing all through the day! 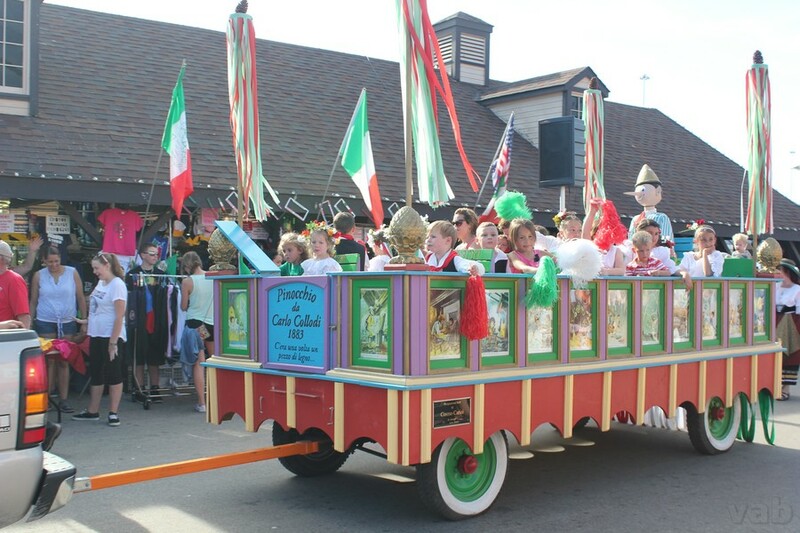 Festa Italiana Milwaukee - The Kids!! 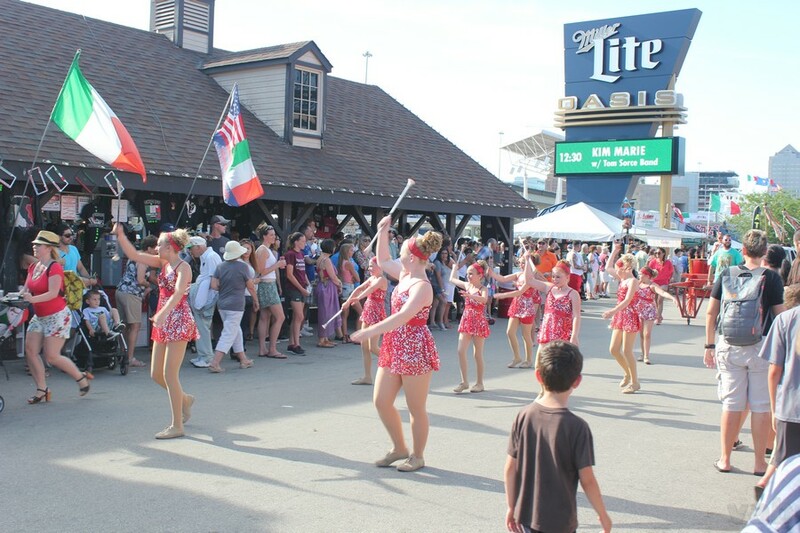 Festa Italiana Milwaukee - A beautiful traditional dance performance depicting a marriage ceremony. 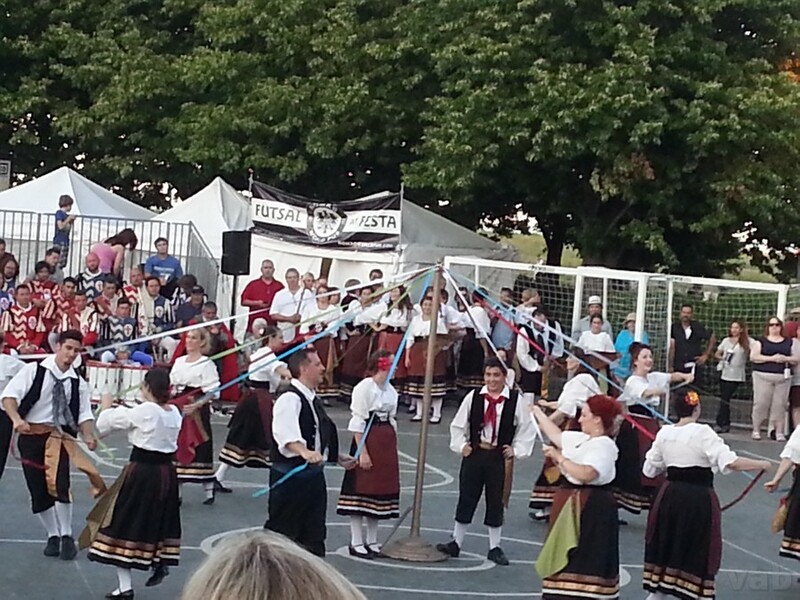 The dancers entangled the ribbons and flawlessly opened them back while putting together an amazing dance performance doing it.